WordPress is powerful tool. We’ve used it to develop websites here in Des Moines, Iowa and nationally for nearly 15 years (it’s only been around since 2001, so we’ve used it about as long as anyone) and WordPress just works. It’s the platform that we prefer for nearly all of our website development – you could say we’re experts. In fact, we often find ourselves migrating from other client Content Management Systems (CMS) that clients may not have found as user-friendly, whether that’s Joomla, Drupal, or a proprietary custom CMS. WordPress powers over one third of the websites on the internet. About a 30 minute walkthrough will work to show almost every client, no matter how customized their site, how to make changes to existing content, or add something new. No matter what type of business or organization, large or small, WordPress will work for you. 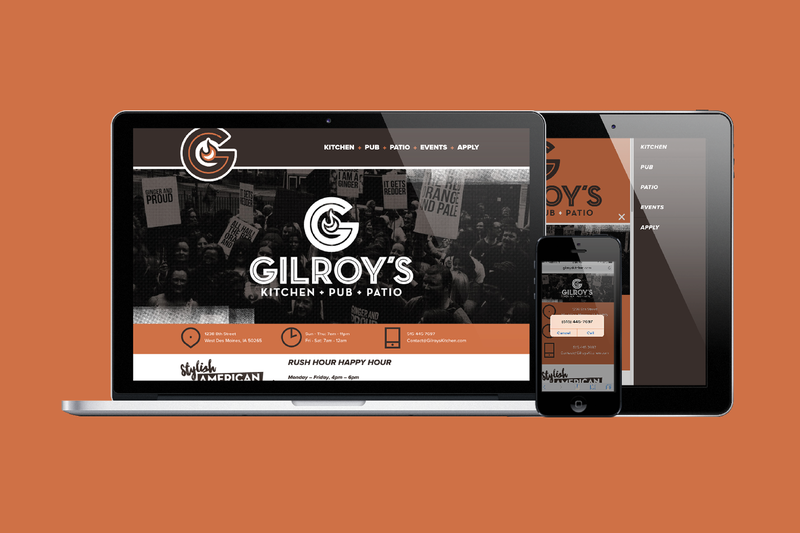 We’ve used WordPress for restaurants, raceways, and retail websites. 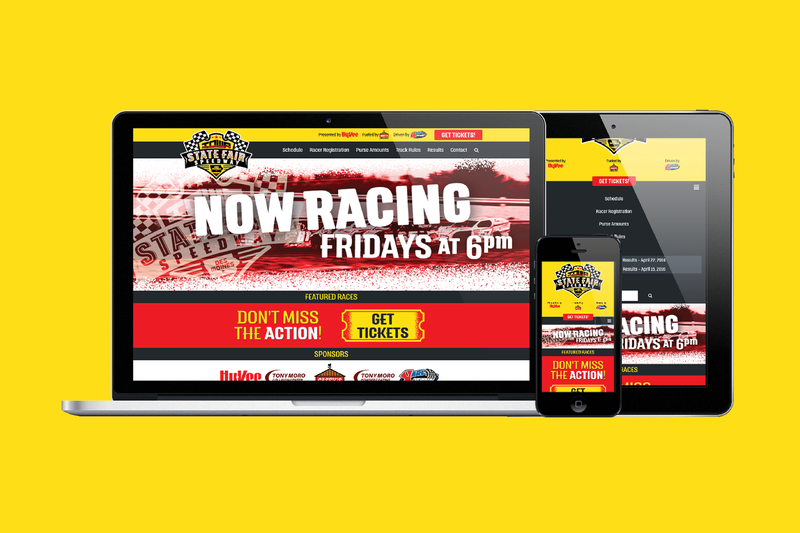 We can often have a new website up and running, in just a few short weeks.